I always look forward to all the festive decorations and it's just an all-around great day to spoil yourself if you are single or even if you are in a relationship. We all need a little pampering and spoiling on occasion. 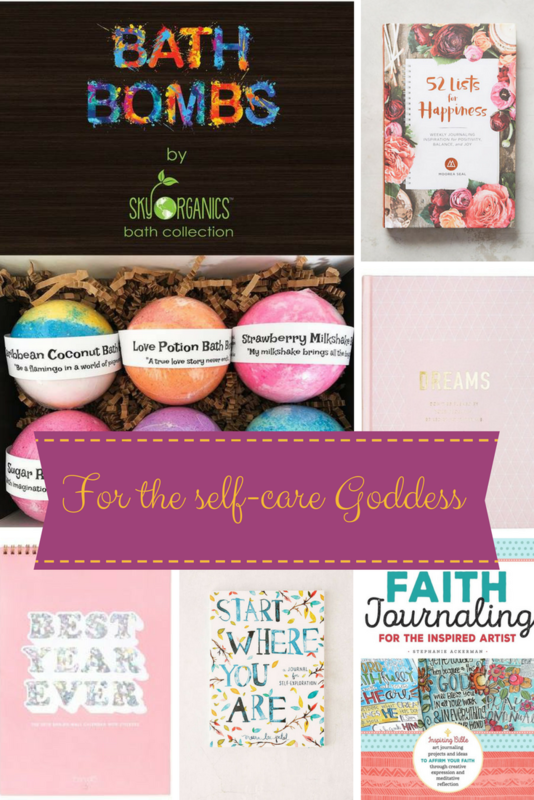 And if you follow my blog you know I talk a lot about self-care. 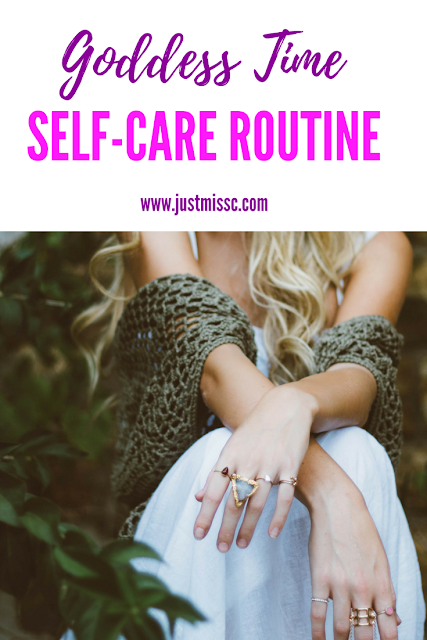 So why not start a self-care routine on Valentine's Day or take extra time for your routine if you already have one. If you follow my blog then you know that I am a spirit junkie. I believe in miracles and choosing love over fear. It hasn't always been an easy road for me but I'm all about finding tools that make that journey a little bit easier and that are fun too. Because let's admit it miracles are fun and totally cool. 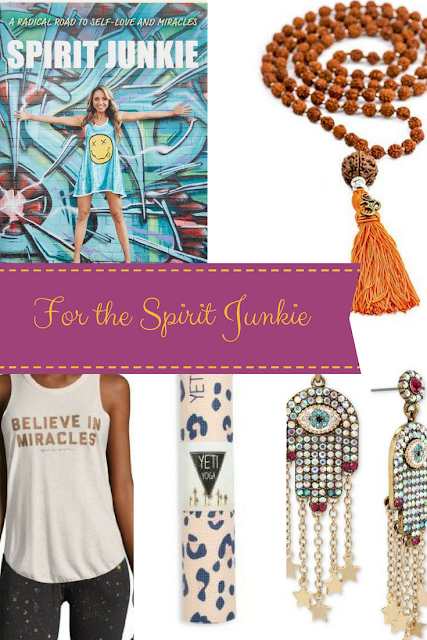 So, if you are a spirit junkie or know one then I think these are some rad items. 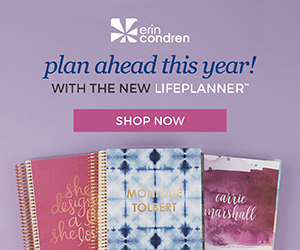 Some of my tools are of course Spirit Junkie by Gabrielle Bernstein. My mala beads for meditating. A yoga mat. And of course, a t-shirt that says I believe in miracles because that is my slogan. If you've read my blog or even my bio you know that's what I'm all about. I've been practicing yoga for the past 5 years. The past three years have been for more spiritual then fitness reasons. I love Kundalini yoga. For the past two years, I've been into fitness off and on. But, I love it and feel so much better when I work out. 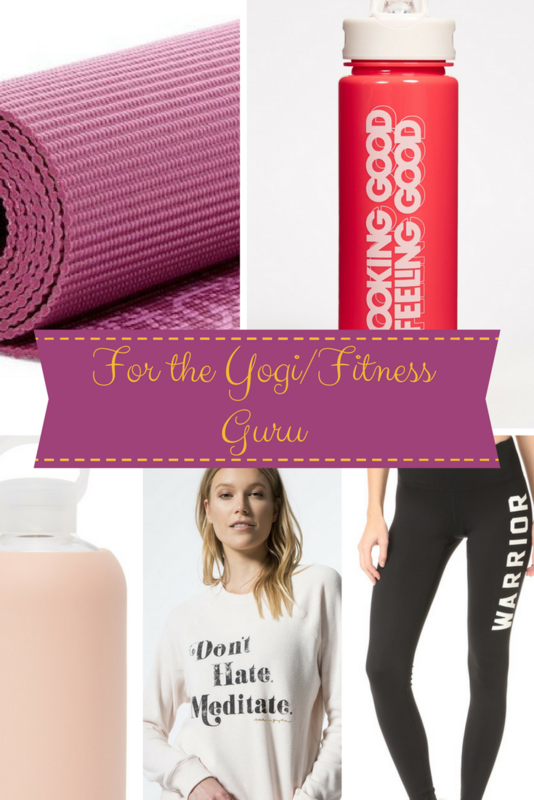 If you are a yogi and/or fitness guru or know someone who is these are my picks for some gift ideas. I chose the Gaia purple yoga mat because it's a purple. My favorite color. And I love Gaia and their products. Of course, some water bottles that are stylish because it's always fun to gulp water down in something that is pretty. And no I'm not being sarcastic :) The "Don't Hate meditate" pullover because meditation is my go to and it's true. Hate less meditate more is always a good idea. And warrior pants because we women are all warriors in our own ways. I am a serious cat lady. I have three fur babies Harley Rose(the cat with the bow earrings remind me of her), Lucky (the black cat earrings remind me of him), and Ollie. 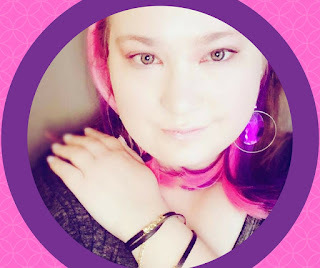 You can see their pictures on my about me page and scattered throughout the blog. My mom will tell you I'm obsessed with anything that has cats on it. 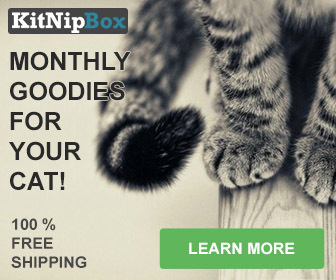 I have cat pajamas, cat jewelry, cat mugs, and even a cat umbrella. 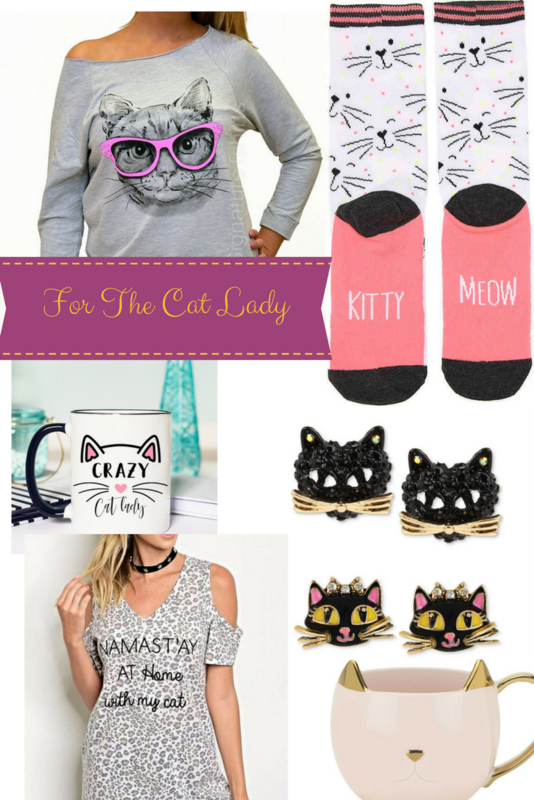 So here are some gift ideas if you are a cat lady like me or if you know someone who is. 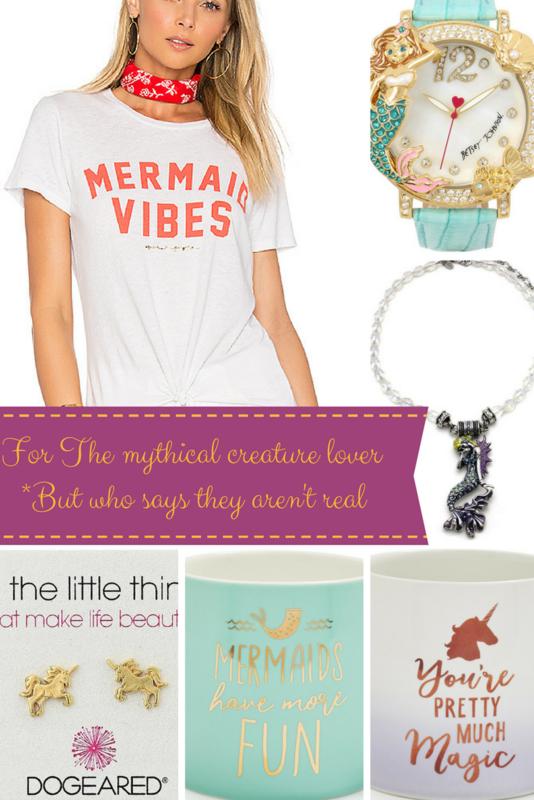 I am totally obsessed with unicorns and mermaid and fairies too. These creatures have captured my attention mythical or not. So, here are some gift ideas for the mythical (but, really who says they aren't real :) Creatures ) Lover. I love fashion but I don't write about it nearly as much as I want to. 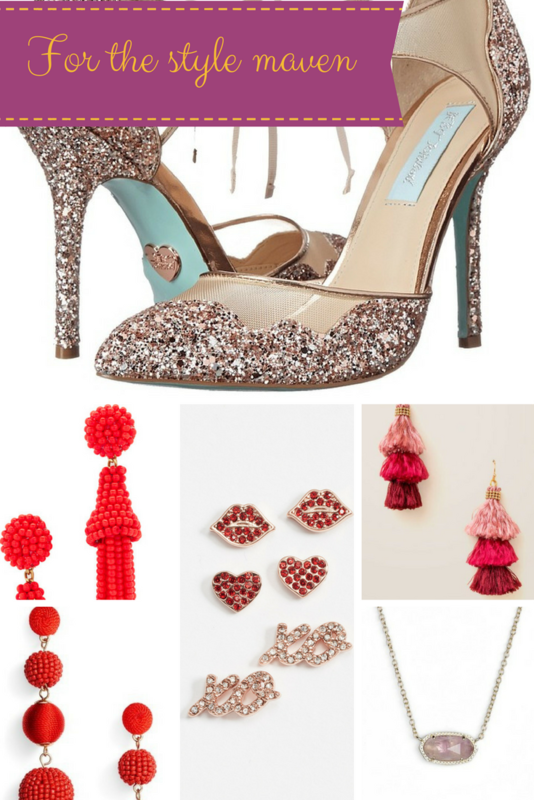 But, here are some of my favorite styles picks for the style maven. P.S. In the future there will be more fashion and style. I'm a self-proclaimed makeup hoarder. And I am constantly trying to add to my collection. These products I either own or they are on my wishlist for makeup products to buy. 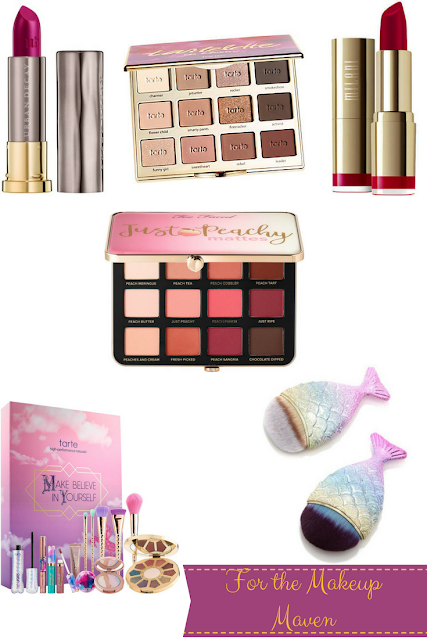 Here are some gift ideas for the makeup maven. I also included the red and pink lipsticks for Valentine's day. 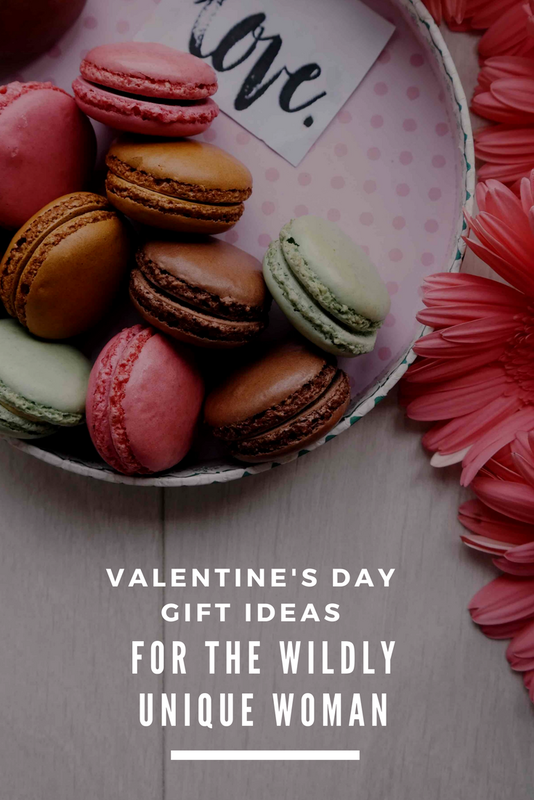 So, That's my list for Valentine's Day gift ideas for the wildly unique woman. I know I fall into all of these categories and handpicked all these items with love. This is not a sponsored post by the way. I only picked items I love and/or that are on my wishlist. These are such fun gifts! I think I will use some of these ideas for Galentines day gifts for my girlfriends :) Those earrings are too cut!